Alcoholic neuropathy is just one way alcohol affects your feet. 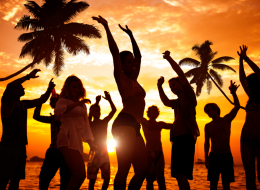 Swelling, numbness and a heavy feeling are also some lower limb side effects of alcohol. Alcohol doesn’t just affect your judgment. 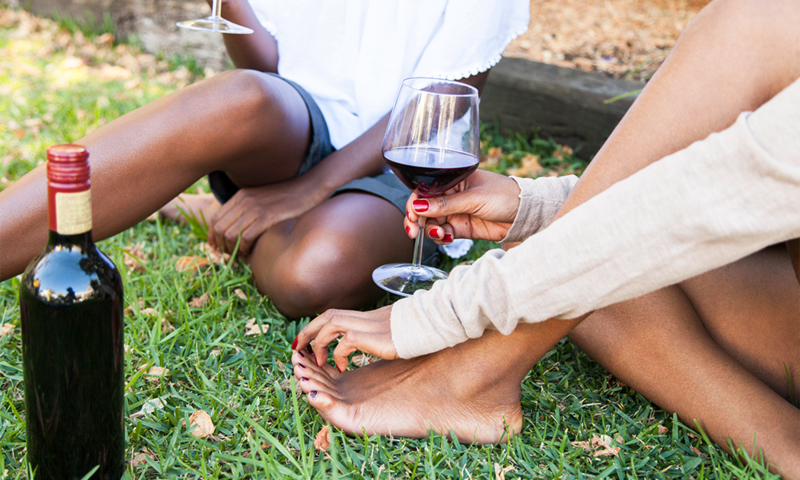 Wine, beer and cocktails also have quite an effect on your feet and legs. 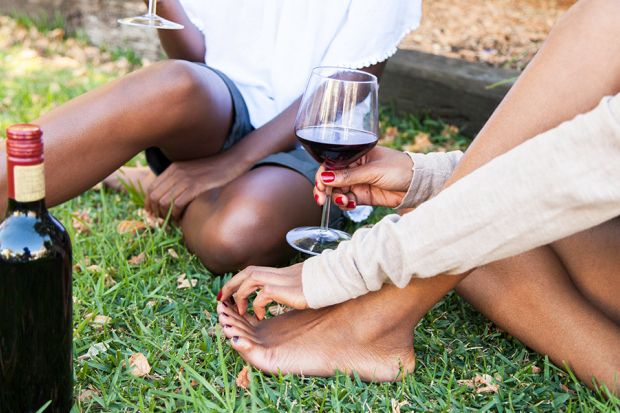 Here are some of the ways imbibing alcohol affects your feet and lower limbs. Consuming alcoholic beverages can cause muscle weakness, tingling, numbness and a heavy feeling because it depletes the body of vitamins and minerals essential for muscle health. The side effect is temporary, but over time, heavy drinking can lead to permanent muscle degeneration that leaves the legs and arms weak and painful. Drinking alcohol can cause lower limb swelling (called edema). When you ingest alcohol, your kidneys’ filtering abilities are affected, as is the way the organs handle electrolytes like potassium and sodium. This leads to an increase of water in your body after a bout of drinking that can present itself as swollen feet and hands. According to the Portman Group, a company that promotes sensible drinking, people who drink excessively in their 20s have a much higher chance of developing the bone thinning disease called osteoporosis later in life. And considering 25% of the bones in your body are located in your feet, it’s a disease that definitely affects foot and toe health. One side effect of heavy drinking is the development of psoriasis, which is a skin condition that leads to red, scaly patches of skin all over your body. When psoriasis affects a person’s feet, simple things like walking can become extremely uncomfortable. Psoriasis can also cause unsightly pits in the toenails. Meanwhile, drinking dehydrates your entire body which can lead to heel fissures as well as flaky, cracked foot skin. One of the more serious ways alcohol can affect your feet and legs is a condition called alcoholic polyneuropathy, or alcohol leg for short. Alcoholic neuropathy is a neurological disorder in which many of the peripheral nerves throughout the body are damaged by the alcohol and malfunction. Common symptoms include pain, tingling, weakness and burning in the legs and feet, but some people also experience muscle spasms, diarrhea, incontinence, impaired speech, impotence and sexual dysfunction. The good news is that alchohol isn't entirely bad for your feet. Studies have proven that a glass of red wine mid-flight can help prevent DVT blood clots from forming during air travel. And this spa inspired "Brew and Renew" beer foot bath will leave your feet soft, healthy and nourished.